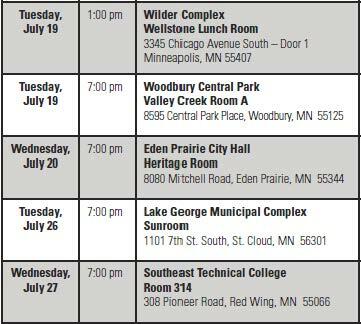 Wednesday, at 7 p.m. at SE Tech College in Red Wing, there’s a public hearing about the Xcel Energy rate case (PUC Docket 15-826 — to look at all the filings GO HERE TO PUC SEARCH PAGE and search for docket 15-826). No one is excited about shelling out more money to Xcel, but the utility has requested an increase in rates, and it’s up to us to speak up. Xcel wants more money to cover the cost of transmission its been building and for upgrades to power plants. But there’s more to this story. As Xcel’s Ben Fowkes notes, the industry has a “new normal.” Wholesale cost of electricity is down and holding. Fuel prices, the main variable cost, are low, whether coal or gas. Cost of energy via power purchase agreements is low. Cost of financing construction is also low. Xcel’s peak demand is down, 8,621 MW for 2015, from the 2006 all-time peak of 9,859. Xcel’s 2016 1Q energy sales are down 1.9 percent despite a 0.9 percent increase in customer growth. We’re conserving – why should we pay more? Why are residential rates higher than large energy users? Xcel’s rate case is transmission driven. 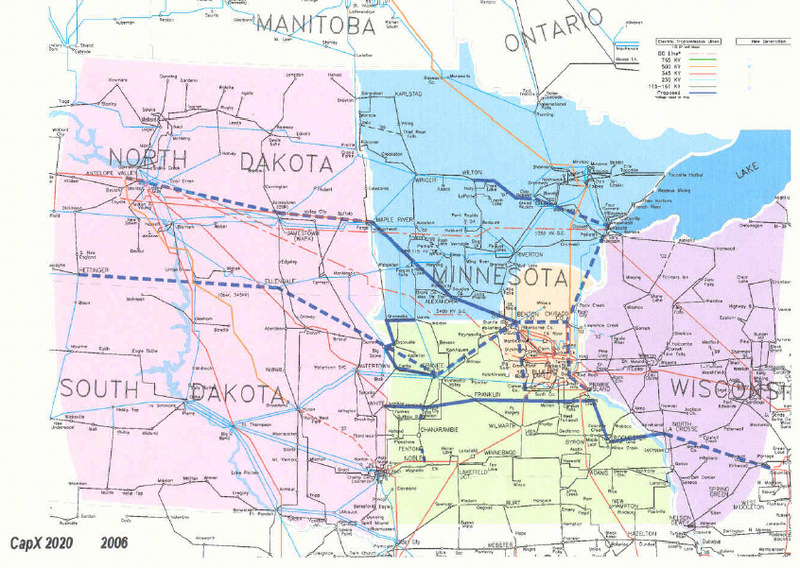 Four CapX 2020 transmission lines in Minnesota cost $2+ billion. The MISO MVP 17 project portfolio of transmission across the Midwest will cost $5.24 billion-plus, of which we pay a share. This transmission moves electricity through Minnesota to points east, for the private purpose of market sales of electricity, from any point A to any point B in the eastern Interconnect. And that’s the rub. Transmission is not necessary to serve Xcel’s load in Minnesota — it’s transmission for market access — and we should not bear those costs. Xcel worked hard to reach consensus with the usual rate case intervenors on its e21 Initiative, including a “Multi Year Rate Plan” based on its corporate business case rather than cost-based rates. 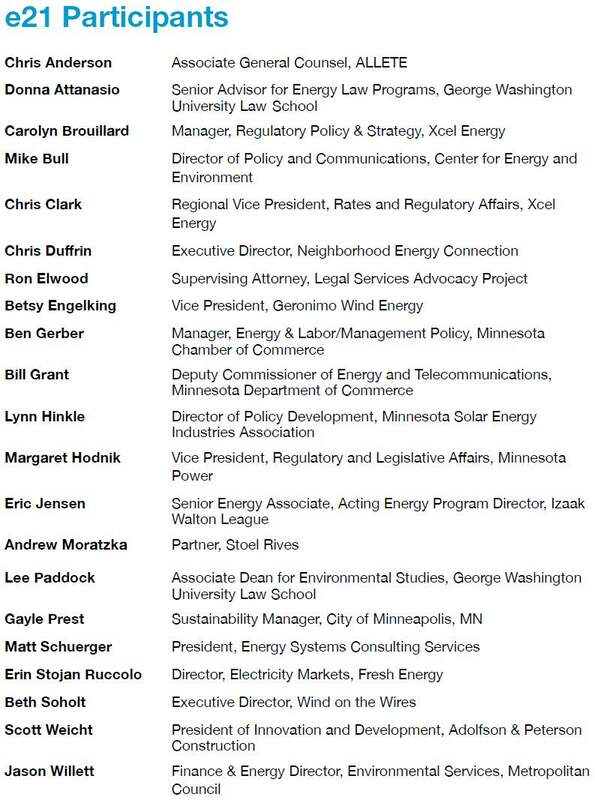 Xcel worked hard to ram through e21’s legislation, with those usual suspects sitting quietly in committee as Senate and House toadies greased the skids. What’s in it for those who agreed? What about ratepayers? Who is speaking for the ratepayers? The judge has rejected intervenors — some who would object to Xcel’s plans are shut out. AARP and the state’s Office of Attorney General-RUD are making a valiant effort, but your voice is needed. If you’re an Xcel ratepayer and are dubious of Xcel’s business plan, if you want Xcel to justify costs, if you want consideration of what costs are recoverable, if you want limitations on recovery for travel, lobbying expenses, or prohibition of market-based infrastructure and activities to sell electricity beyond Xcel’s service territory, here’s your chance. I pushed for a hearing in Red Wing at the prehearing conference, and it’s next Wednesday: Xcel Rate Case Public Hearing, 7 p.m., Minnesota State College Southeast. MOV00162 – At Delaware City Park – check Ken running! MOV00161 – At Delaware City Park – Look at them go! 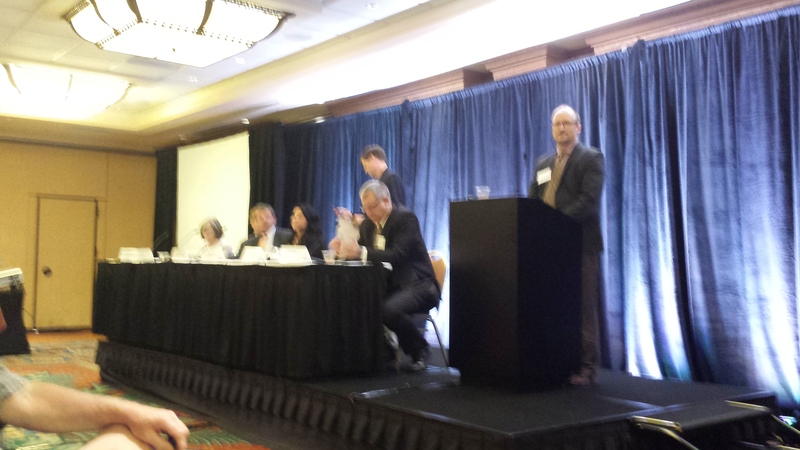 DOE “Consent-Based” Nuclear Waste Mtg. Well, that was interesting… and it took all evening! A commissioner or employee shall respect and comply with the law and shall behave in a manner that promotes public confidence in the integrity and impartiality of the commission’s decision making process. F. affecting adversely the confidence of the public in the integrity of the commission. A commissioner or employee shall not negotiate for or accept outside employment or other involvement in a business or activity that will impair the person’s independence of judgment in the exercise of official duties. I registered this in a Comment section, provided copies of the rules, and expected something similar to Commissioner Koppendrayer’s response in a similar situation years ago (see below). Commissioner Tuma is new, and being there was not the worst of possible activities, other past and present Commissioners have done much worse, but it’s not OK. His presence on the panel, on the stage, lends the impression of support of the DOE’s efforts, and nuclear waste, nuclear decommissioning funds, nuclear uprates and rehab, all are issues that have been and will be in front of the Commission in highly contested cases. It lends the appearance of losing independence, impartiality, and impairment of judgment in future exercise of official duties. I’ve seen this a few times. One positive experience was at the Sawmill Inn when Commissioner Koppendrayer was named on a coal gasification love-fest panel when Excelsior’s Mesaba Project was before the PUC, and I’d called the Commission ahead of time and spoken to the then Asst. A.G. who said, not to worry, they knew ex parte and conflict of interest and rules of decorum. Yet at that meeting, which Koppendrayer DID attend despite advance warning, I jumped up and objected from the back of the room, noting the PUC’s focus on avoiding even the appearance of impropriety, and Koppendrayer said something like “Overland’s got a point, and I should leave” and he did! He earned quite a few “respect” points that day. IEDC gets carried away February 15, 2007. On the other hand, I’m also remembering Commissioner Phyllis Reha’s coal gasification junket to Belgium via Great Plains Institute, a well-funded toady for coal gasification (and GPI was on panel last night, another cause for concern, how much were they paid!). How blatant can you get? MCGP Request for Recusal (Commission saw no problem!). … and there’s her stumping for CapX 2020 transmission: PUC Commissioner Reha: Enhancing the Nation’s Electricity Delivery System. That was the basis of another Motion, but of course, Commissioner Reha and the Commission saw no problem with her actions! NoCapX Motion to Recuse Commissioner Reha & Exhibit A – Reha Power Point Presentation. And then there’s Great Plains Institute’s involvement. After their intense and well funded toadying for coal gasification ($437,000 over 21 months), and transmission, and then Xcel Energy’s e21, Dog help us! Anything GPISD in involved with has got my attention, and not in a good way! Last night’s agenda was packed, and we got a lot done. A guy name Scott Thomas (the NSP engineer perhaps?) was at my table and jumped up and objected when we had a bit of opposition theater, I jumped up to counter, DOH, every hear of freedom of speech. I mean really, it took all of 5 minutes, let people speak up! Here’s the DOE’s Consent-Based Siting page. Notice was in the Federal Register, who reads that? 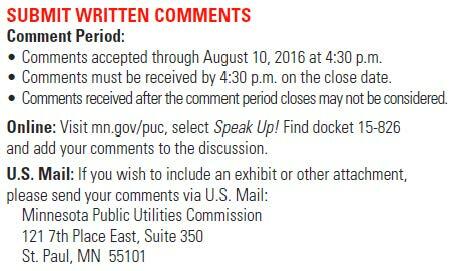 Invitation for Public Comment in the Federal Register. Comments are being taken through July 31 or email to them at consentbasedsiting@hq.doe.gov. How can the Department ensure that the process for selecting a site is fair? What models and experience should the Department use in designing the process? Who should be involved in the process for selecting a site, and what is their role? What information and resources do you think would facilitate your participation? We broke into small groups and actually had a pretty good discussion. Peggy Rehder, Red Wing City Council, was also at “Table 2” and of course we’re disagreeing. She’s frustrated at having spent 6 years on this and getting nowhere, but in terms of nuclear waste, 6 years is but a second or two… I’ve got 22 years in, and some there had many more. A key point was that the DOE must restore trust if it wants to get anywhere, and how would that happen? Stopping production of more nuclear waste is a key step. Dream on… this process is a move to enable continued generation of nuclear waste, continued operation of nuclear plants, now being relicensed, uprated, nuclear waste expanded. Parts of it were webcast. There will be a video of the evening’s festivities sometime, LINK HERE (when it’s posted, scroll down to “Minneapolis”) and there was a photographer snapping shots every few seconds (hmmmm, well, I guess that will be added to all our files!). Karen Hadden, SEED Coalition (that SEED Coalition grew from Energy Foundation funding, same as MN’s defunct “SEED Coalition” which morphed into “RE-AMP” about 2005), was present, and vocal (YES! ), regarding their concerns about nuclear waste siting in Texas and New Mexico, particularly about a recent application to NRC for a nuclear waste storage facility in western Texas, near the New Mexico border. See www.NoNuclearWasteAqui.org for more info. 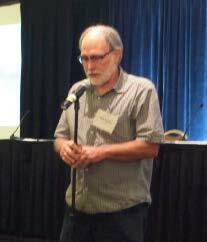 Alan Muller, environmental consultant in Minnesota, and Exec. Dir. of Green Delaware, spoke of his having TWO Prairie Island reactors on the other side of town here in Red Wing, and the THREE Salem and Hope Creek reactors, visible from the office window in Port Penn, Delaware. Here’s the Arizona meeting, CHECK OUT THE VIDEO HERE. Well worth the listen, the panel is much better qualified than the one in Minnesota (with the exception of Prairie Island’s Shelly Buck, and Canada’s Kathryn Shaver from their Adaptive Phases Management Engagement and Site Selection, Nuclear Waste Management Organization, listen up to them when Mpls. video is released). Take some time and consider the DOE’s informational booklet. Put your thoughts together and send in comments: consentbasedsiting@hq.doe.gov. Here’s a report generated after the “ignition event” at Pt. Beach, where spent fuel was loaded in a cask, then set out of the pool, and let sit overnight, then they attempted to well it, well, welding cask full of bubbles of hydrogen from the interaction of zinc and the acidic solution the assemblies are sitting in, left overnight, BOOM! Where are all the reports about the weld flaws on the VSC-24 casks? They’re in Pt. Beach, Palisades, and Arkansas One. There’s no posting of the public hearing schedule, and no links to send comments, so what’s the point? Guess they just want to rant. I posted info on the schedule, and info about the transmission driver, and surprise, they deleted my comments! Minnesotans continue to pay through the nose for one of the nation’s most expensive renewable energy programs. Electric prices rose by 12.5 percent here from 2007 to 2014, versus a 1.6 percent decline in the average price nationwide. Today the Minnesota Public Utilities Commission is taking public testimony in the Twin Cities on Xcel Energy’s latest request for permission to jack up ratepayers’ utility bills by another 9.8 percent over the next three years. The request follows five consecutive years of rate increases for Xcel ratepayers, which begs the question of why. The liberal grassroots group American Association of Retired Persons is leading the charge against a rate hike that will cost average ratepayers an average of $132 more per year. AARP took out an expensive ad in the Star Tribune this week urging members to show up in force and “raise your voice against another Xcel Energy rate increase” at the PUC hearings. But when it comes to educating AARP’s members on the root cause of the problem, the powerful senior citizens lobbying group gives its usually like-minded environmentalist allies and government supporters a pass. There’s no mention of why its thousands of members’ utility bills have escalated higher and faster than in most other states, in line with the increase in Minnesota’s renewable energy mandate. Yet Xcel Energy makes it clear that renewable energy costs are driving much of the rate hike on a website dedicated to the issue. The predictability in our energy bills comes in the form of annual rate increases. And 28 percent of the increase can be directly attributed to “carbon-free energy generation” and “diverse energy,” according to the utility. Another 58 percent goes into the grid for transmission, distribution and technology upgrades, but it’s not clear exactly how much is directly tied to renewable energy development. Minnesota residents might as well get used to it. If state regulators okay the proposed hike, Xcel customers will have seen their rates increase for eight straight years. Above is the public hearing schedule for the Rate Case, which apparently CAE does not want published. IF YOU GO TO THE HEARING AND OFFER ORAL COMMENTS, ASK TO BE PUT UNDER OATH (swear or affirm) TO GIVE YOUR TESTIMONY EXTRA OOOOOOMPH! Well, DOH, we know that CapX 2020 wasn’t needed, we know the purpose was evident in the map starting at the Dakota coal fields, and putting it on our land wasn’t enough (for those who think it’s “for wind” no, it’s not, what a crock, you should have heard the testimony, seen the exhibits, the record demonstrates it isn’t, www.nocapx2020.info), now they want a whole new scheme for us to pay for their infrastructure to sell coal eastward? For some reason, this docket disappeared… wonder who all on this consensus e21_Initiative_Phase_I_Report made that happen!?! Or maybe the e21 Project Team? Does anyone else care that Matt Schuerger, most recent Dayton appointee to the Public Utilities Commission, was instrumental in working the e21 scam? 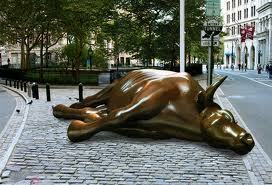 Shouldn’t he have to recuse himself from any consideration of Xcel Energy’s e21 Initiative rate case? And look at Bill Grant’s role in e21. He’s now Deputy Commissioner at Commerce in charge of energy issues, and was for 20+ years head of Midwest Izaak Walton League (working over then employee Beth Solholt and IWLA employee, now PUC Commissioner, Nancy Lange). Given Nancy Lange’s role in e21, she should also recuse herself. 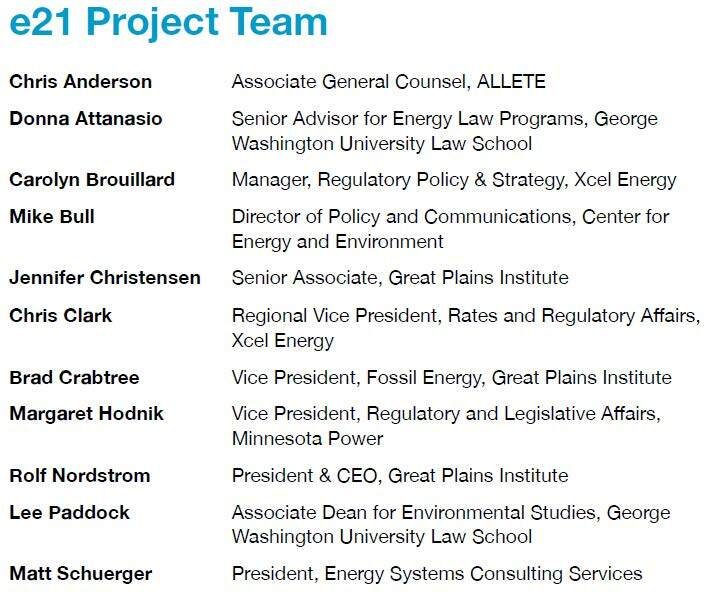 So I reached out from Xcel to Rolf Nordstrom at the Great Plains Institute and Nancy Lange then at CEE (now a Minnesota PUC commissioner), to start putting the e21 project together. Rolf and I worked to put a strong core project team together – CEE, Great Plains, Xcel Energy, Minnesota Power, George Washington University Law School and consultant Matt Schuerger. We then compiled a terrific group of stakeholders who together represent much of what constitutes the public interest – low income customer advocates, small and large business representatives, utilities, environmental organization, cities and other public entities, and regulators. Beginning last February, this group of 25-30 stakeholders met monthly for day-long sessions that were wonderfully facilitated by Rolf and Jennifer Christenson, his colleague at GPI, toiling together deep in the weeds of utility regulation. It was an honor to work with all of them, as we coalesced around the set of consensus recommendations detailed in the report. These issues were raised, e21 marches onward, and here we are, in a rate case.